any industries have Continuing and Professional Development or CPD requirements. Those in finance, accounting, legal all have mandatory training requirements that demand anywhere from 20-40 hours annually to be completed. 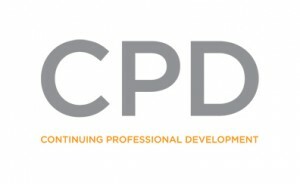 These CPD requirements are in addition to many product or specific product programs that many firms offer. Relevance of the training to the participant. To me, there is a solution out there waiting to be discovered. Something that is easy to participate in, easy to access, manageable from a time perspective and yet fully reportable and accountable for firms, regulatory bodies and associations. Next articleDo you know Leadership Starts with Listening?